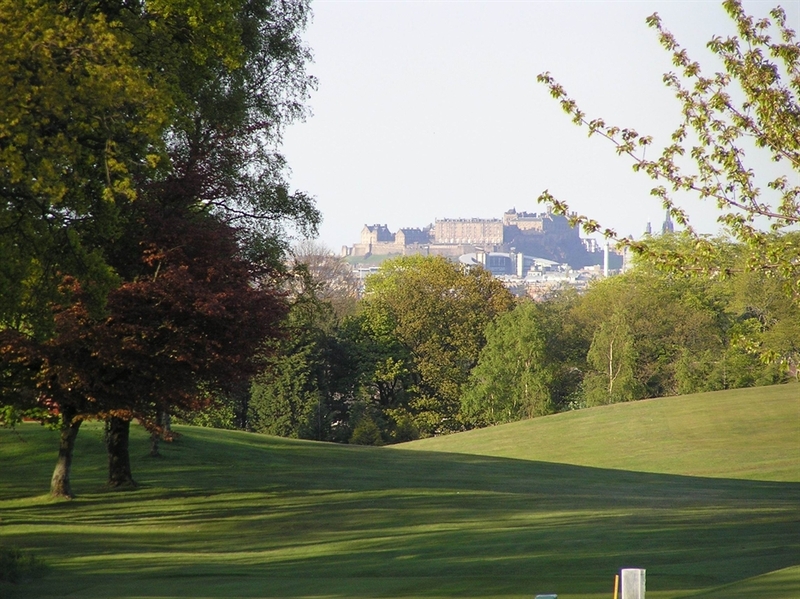 This golf course presents some majestic views of the Pentland Hills, Forth bridges, Edinburgh Castle and the Edinburgh sky line. Baberton is located in the west side of Edinburgh in the village of Juniper Green. With a stunning new clubhouse built in 2102 and all 18 green now sandbased this is a must play for avid golfers. 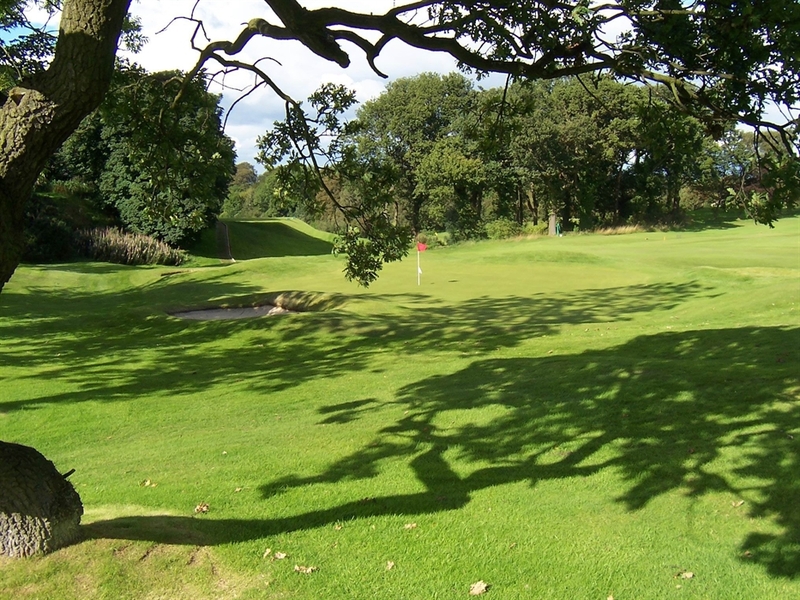 This parkland course offers the golfer a variety of interesting and challenging holes. The outward half follows the boundary of the course, while shorter than the inward half, presents some demanding par three and four holes over the undulating terrain. The inward half has some longer equally challenging holes contained within the course.